There is plenty of research touting the benefits of field trips and student travel. We know that experiential learning is powerful for students and leads to far more information retention. But the benefits of student travel don’t just end at potential for learning - they extend into the economy and beyond. In 2017, $1,036 billion in traveler spending generated a total $2.4 trillion and supported a total of 15.6 million American jobs. Travel-related tax revenues are pure profit, generated by visitors who do n ot require essential public services of a destination. Without the tax revenue from travel, local residents would be required to shoulder a higher tax burden to pay for police and firefighters, teachers, infrastructure and more. Without the $165 billion travel generates annually in total tax revenue, each U.S. household would have to pay $1,300 more in taxes every year to maintain the same level of services. 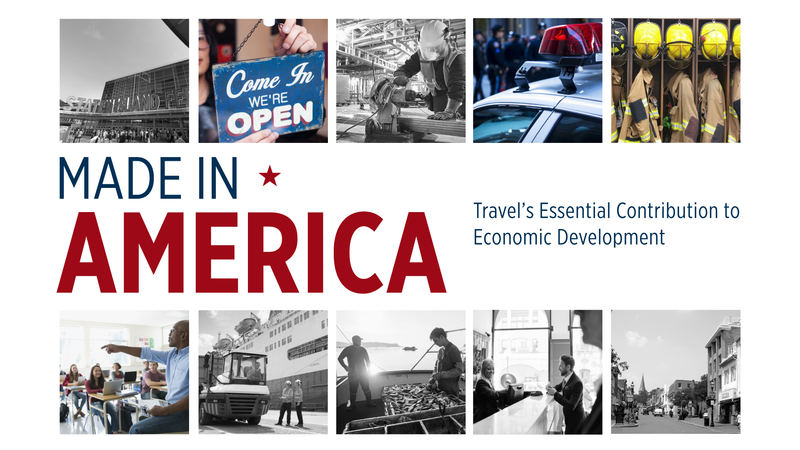 You can more about the economic implications of travel in the full study by the US Travel Association. Let the experienced travel consultants and educators at NationsClassroom help you plan your next school trip. Browse our many itineraries here and start planning your perfect trip today.